Drossbach EZ-Pull Dispenser boxes are designed with an interior reel that allows the conduit to be pulled out tangle-free. 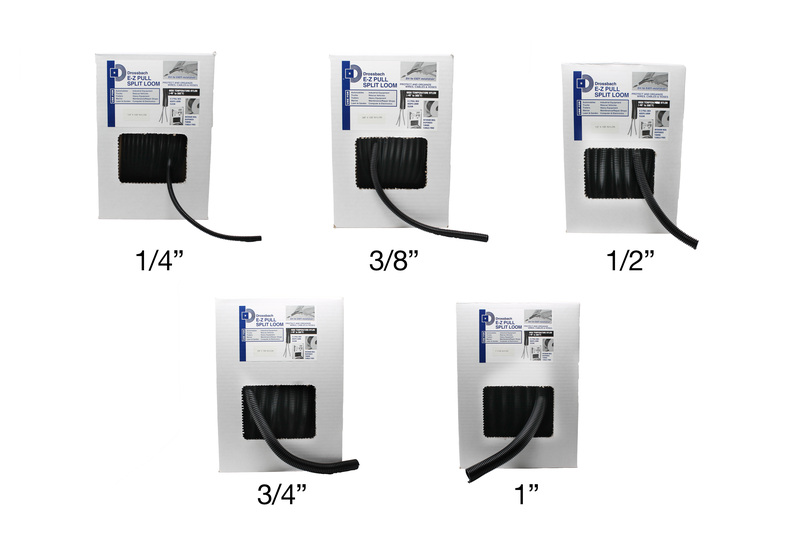 Dispenser boxes are available from 1/4″ to 1″. The Dispenser box is easily transported and stored. Aftermarket distributors, automotive repair shops, telecommunication trucks, small harness assembly and M.R.O facilities.